Speed and caution do not generally go well together. And it’s precisely this combination that is at the core of handling durable consumer products. White goods, computers and consumer electronics are just as expensive as they are fragile. There’s always an accident waiting to happen when there's a lot of people and fork-lift truck activity on the work floor. 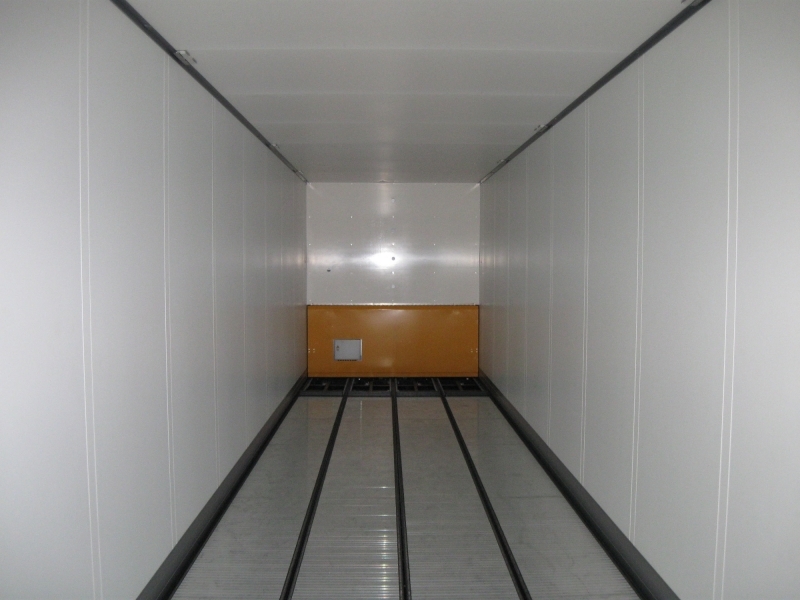 Automatic loading, unloading and moving reduces handling and therefore reduces the risk of breakage and damage. Ancra Systems designs, builds and installs systems that are proven to be profitable. If it wasn’t for that, we wouldn’t have customers such as Indesit, Canon and Intel. Special logistic requirements? We deal with them systematically.